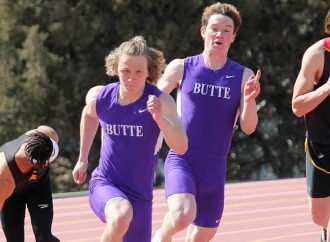 Prep track — Swede Dahlberg Invitational, 11 a.m. Butte High girls at Optimist Invitational in Great Falls, 11 a.m.
Prep tennis — Butte High at Helena tournament, 9 a.m.
Prep softball —Belgrade at Butte High, 4 p.m.
Prep tennis — Butte Central vs. Havre in Great Falls, 8:30 a.m.
Prep track — Top 10 Meet in Missoula, 3:30 p.m.
Prep tennis — Butte High at Missoula Invitational, 9 a.m.
Prep softball — Billings West at Butte High (DH), 3 p.m. Butte Central at Frenchtown tournament. 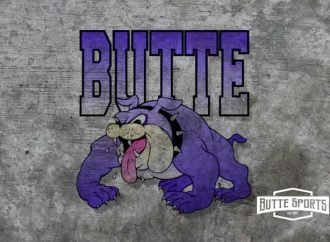 Prep track — John Tomich Invitational, 10 a.m.
Prep tennis — Butte High at Missoula Invitational, 7:30 p.m. Butte Central at Bitterroot Invitational in Hamilton and Corvallis, 9 a.m.
Prep softball — Billings Senior at Butte High (DH), noon. Butte Central at Frenchtown tournament. 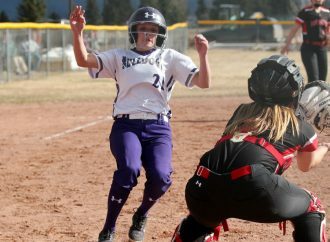 Prep softball — Butte High at Bozeman (DH), 3 p.m. Dillon at Butte Central, 3 p.m.
Prep track — Missoula Sentinel and Billings Senior at Butte High and Butte Central, 3 p.m.
Prep softball — Butte Central at Stevensville, 3 p.m.
Prep tennis — Butte vs. Billings in Helena, 10:30 a.m.; Butte Central at Bozeman JV, 11 a.m.
Prep softball — Hamilton at Butte Central, 1 p.m.
Prep softball — Butte High at Great Falls High (DH), 3 p.m.
Prep track — Butte High at Bozeman, 3:15 p.m.
Prep tennis — Butte High at divisional tournament in Helena, 10 :30 a.m. Corvallis at Butte Central, 4 p.m.
Prep track — Butte Central at Belgrade, 5 p.m.
Prep tennis — Butte High at divisional tournament in Helena, 10:30 a.m.
Prep softball — Butte Central at Dillon, 4 p.m.
Prep tennis — Class AA State tournament in Great Falls. Southwestern A Divisional in Hamilton and Corvallis. 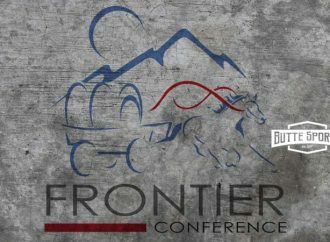 Prep track — Eastern AA Divisional in Bozeman, 2 p.m. Western A Divisional in Butte. Prep tennis — Class AA State tournament in Great Falls. Southwestern A Divisional at Hamilton and Corvallis. 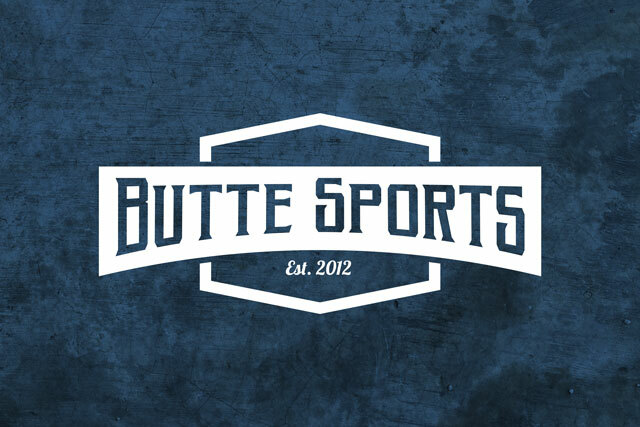 Prep tennis — Southwestern A Divisional in Hamilton and Corvallis, 9 a.m.
Prep track — Eastern AA Divisional in Bozeman, 10 a.m. Western A Divisional in Butte. Prep softball — State AA in Butte. State A in Polson. Prep track — State AA in Kalispell, 9 a.m. State A in Laurel, 10 a.m.
Prep football — Bob Cleverly Class C 8-Man All-Star Game, 7 p.m.